April is here and British Summer Time is well and truly underway, and April isn’t just the month where we tend to spend more time outdoors, it’s also the month of Earth Day. Celebrated for almost 50 years, Earth Day is an international event to help raise awareness and show support for the environmental protection of our planet Earth. Here at The Solar Centre, we wanted to get involved and help raise awareness of Earth Day and inspire people to be more environmentally friendly. We recognised that sometimes it can be difficult to understand the impact we have on our environment – especially when there are over 7 billion people in the world. So, we wanted to make sure we focused on the environment in the UK and areas which would matter to you. We then averaged the rankings across all the factors to crown the greenest city in the UK. We hope this will inspire you to make a difference in your local area, whether you live in a city or not. 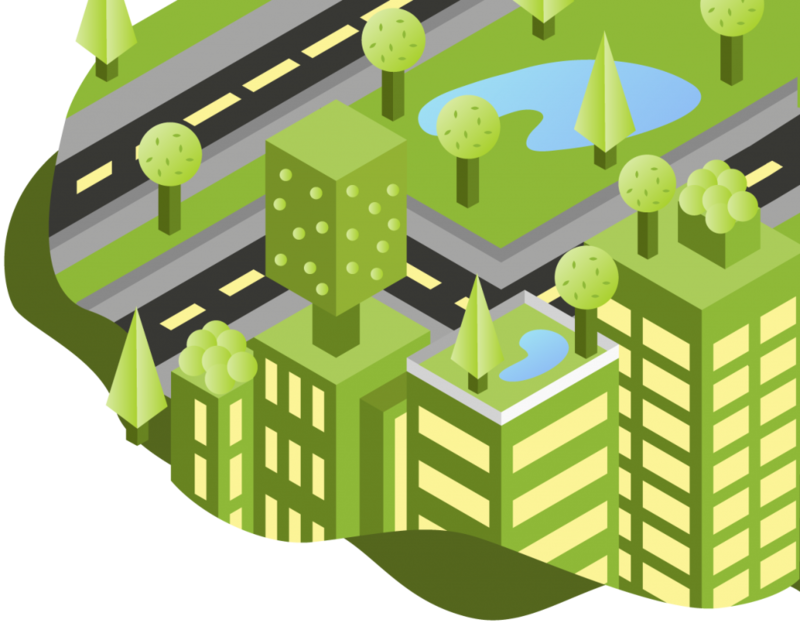 You can view our Greenest Cities interactive which shows all the rankings here and find out which city was crowned the greenest. Previous Previous post: Can you spot the hidden Rudolph?